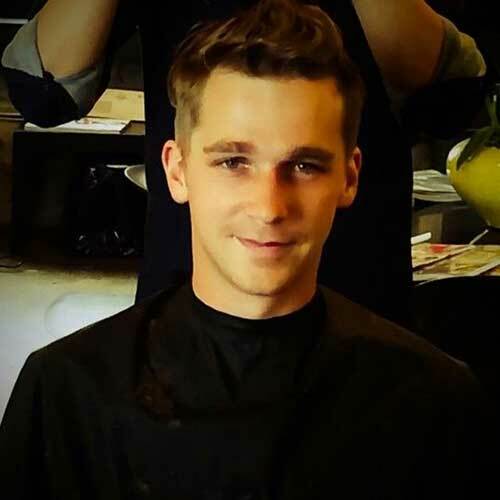 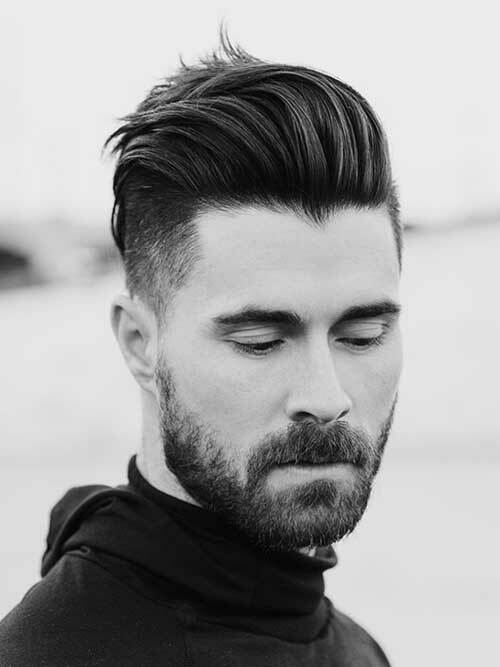 Many men looking for new modern hairstyles to look stylish and cool. 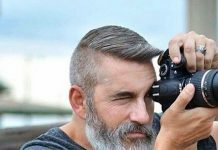 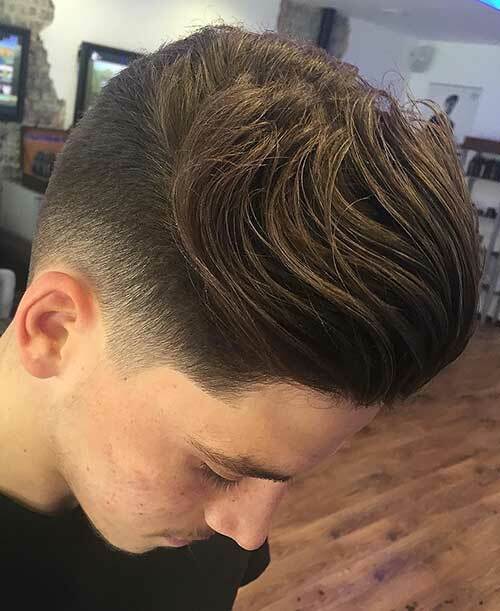 These 20 New Modern Men Hairstyles you are about to see are a huge mix of modern hairstyles for men that including classy hairstyles perfect for work and special events, casual and smart hairstyles for guys. 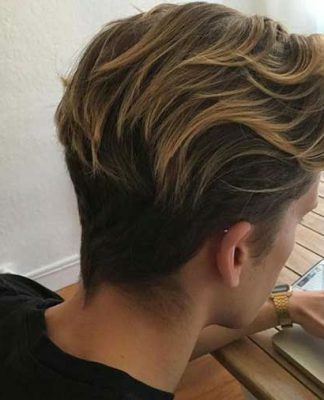 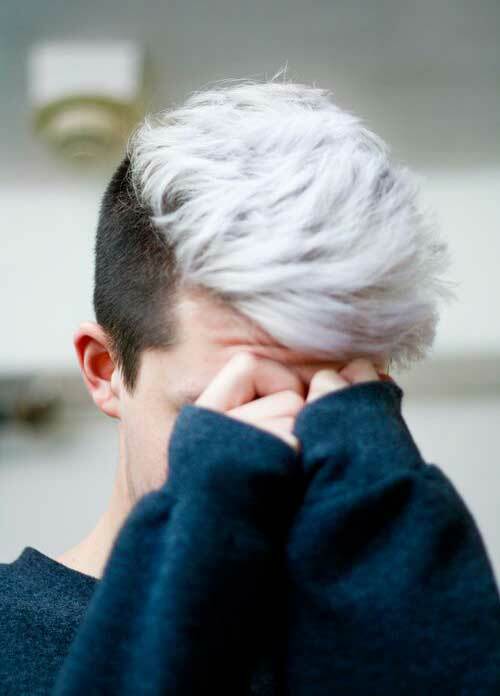 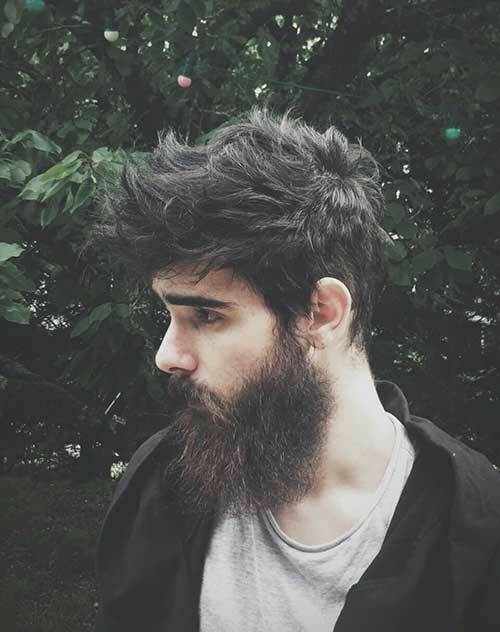 We’ve also mixed in some crazy and unique mens hairstyles for the guys that like to stand out of the crowd! 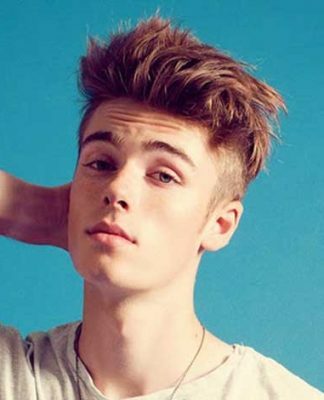 Quiffs and undercuts are very popular among men for all ages. 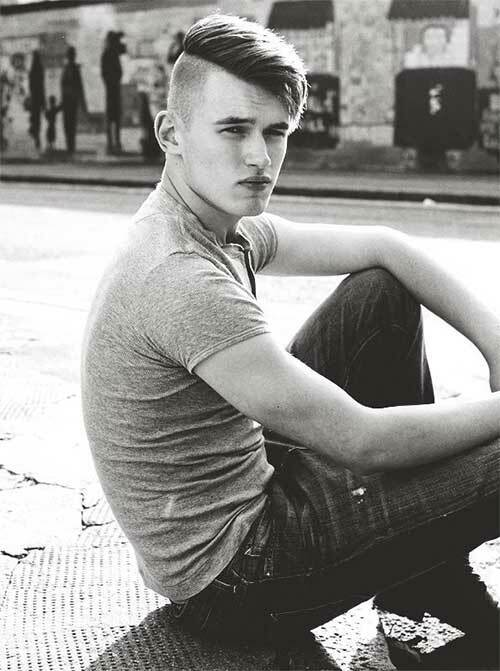 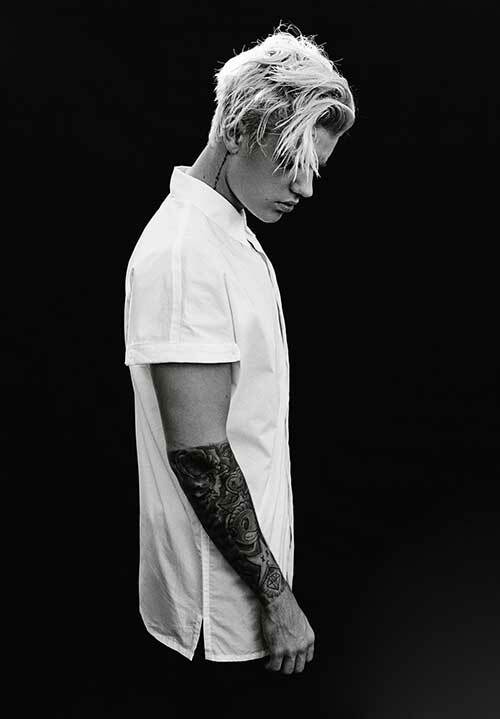 Nowadays bangs are not only for women men wear bangs combined with different hairstyle. 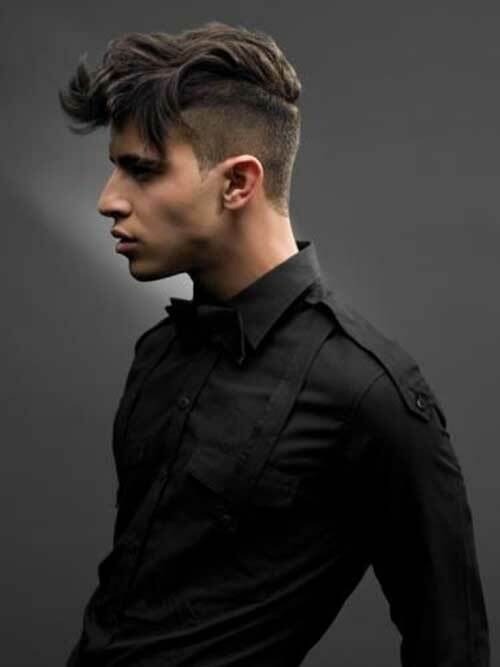 Side shaved mens hairstyles are also in trends lately. 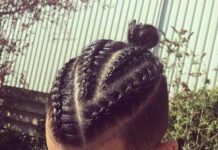 However, one hairstyle has become the iconic haircut of 2016. 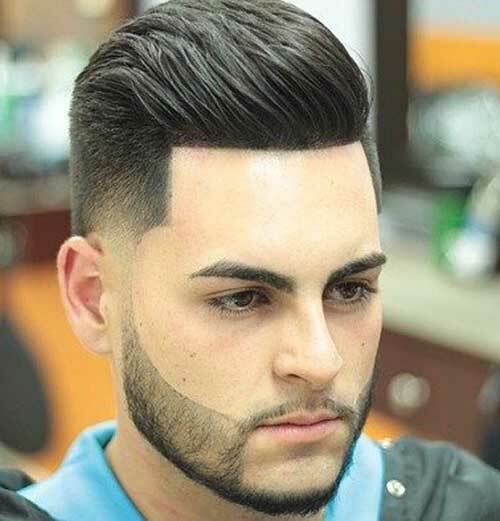 This hairstyle is the modern pompadour. 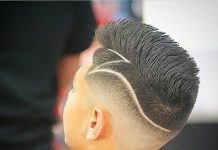 Many celebrities have sported that mens haircut. 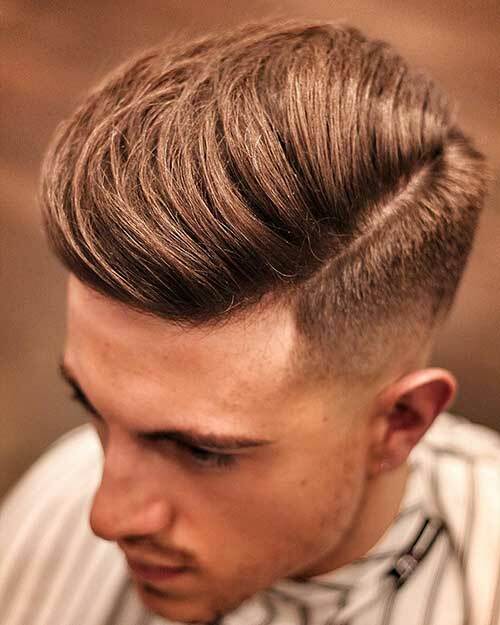 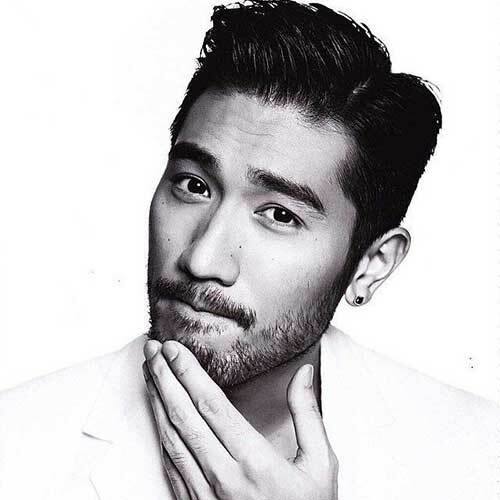 A pompadour is styled by brushing the hair upwards and away from the face. 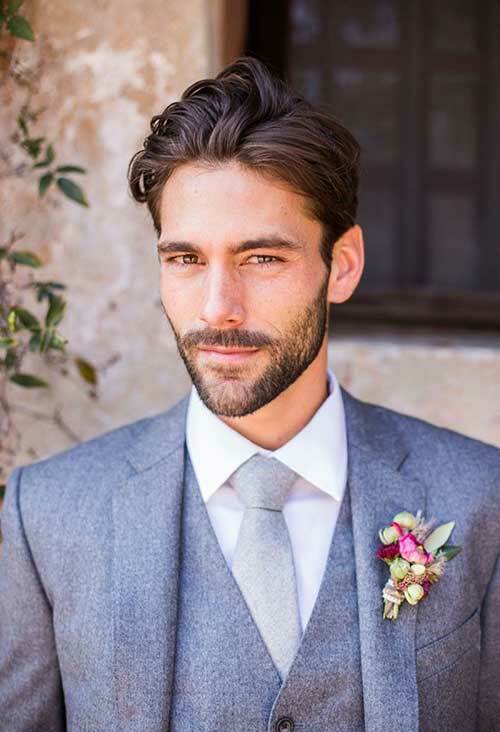 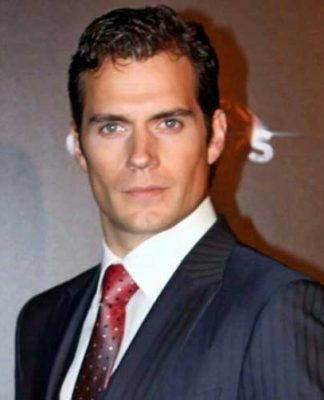 Usually, a pompadour is swept back and worn slick for special occasions. 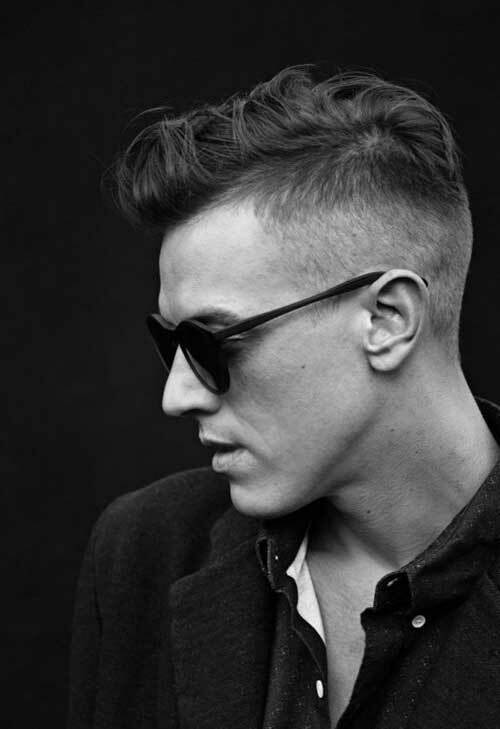 These mens haircuts actually modern version of 50s and 60s mens haircuts. 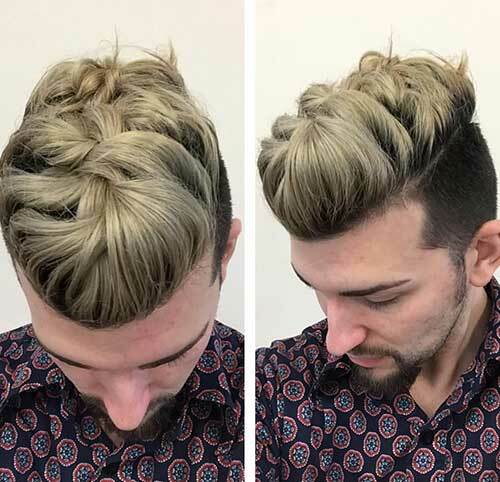 Now let’s take a look at the latest modern hairstyles for men. 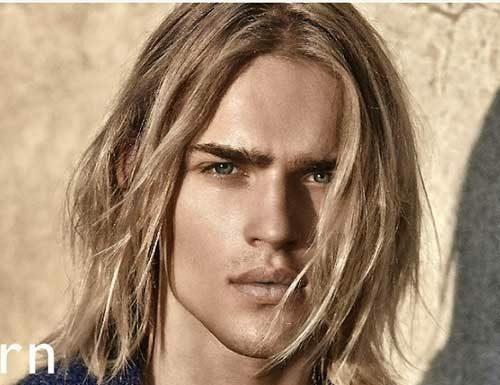 Check these cool mens hairstyles and be inspired!